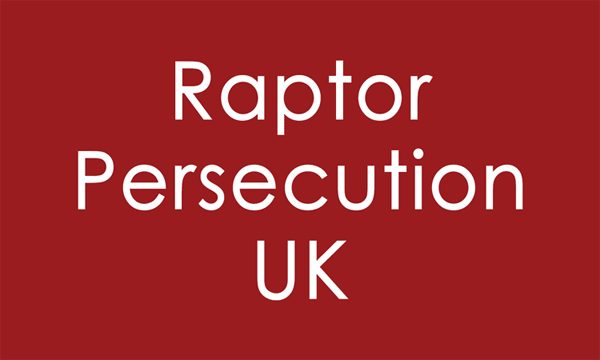 EVERY year the RSPB flags up the issue of grouse moors and the disappearance of birds of prey, and the League Against Cruel Sports (LACS) publishes the horrendous numbers of birds bred to be shot for ‘sport’. A balanced discussion? Blood sports, whether hunting with dogs or shooting, have always been about killing for pleasure, not management of the countryside. Too often one hears blood sport supporters claiming that we humans have a ‘duty’ to manage wildlife. It has to be ‘controlled’. One wonders what their ‘balanced countryside’ would look like. Part of the shooting culture is the practice of killing wildlife in order to kill wildlife. Those hit really hard are our native mountain hares, dying in their thousands, - on average 26,000 each year. Mountain hare hunting is a commercial business, but the majority are culled just to clear the way for grouse shooting. Grouse moor estates blame hares for spreading Louping Ill, a virus that affects red grouse and is transmitted by ticks carried by hares and other wildlife. Scotland’s wildlife charity OneKind has been campaigning hard on the hares’ behalf. 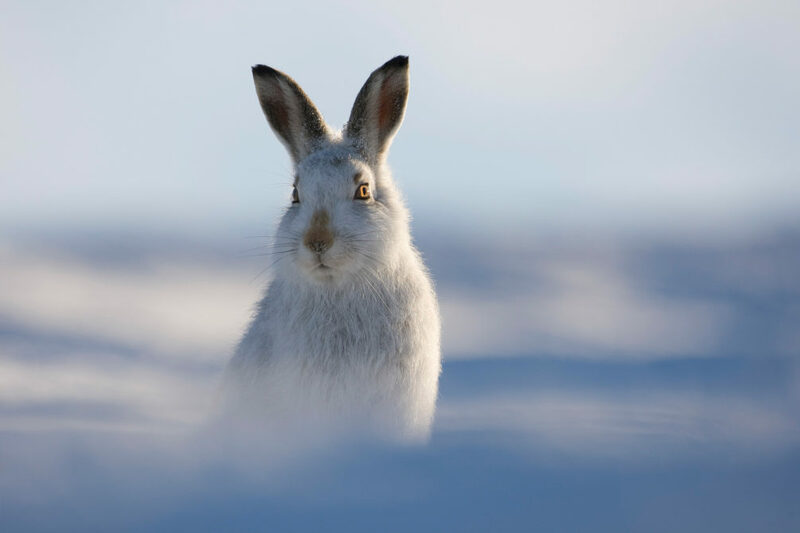 New research reveals that mountain hare populations on north eastern Scottish moorlands now stand at less than 1% of what they were in 1954. Grouse moor managers have a lot to answer for. In an announcement that grouse shooting in Northern England was suspended for the 2018 season, the British Association for Shooting and Conservation (BASC) claimed “It’s commendable that the Guns have suspended shooting this year, grouse are a wild bird and we only ever shoot a sustainable surplus.” Patting themselves on the back for looking after a ‘wild bird’ ignores the other wildlife killed to achieve that ‘sustainable’ surplus. And the surplus is only achieved by heavy and damaging management of the land. It is not a natural surplus. 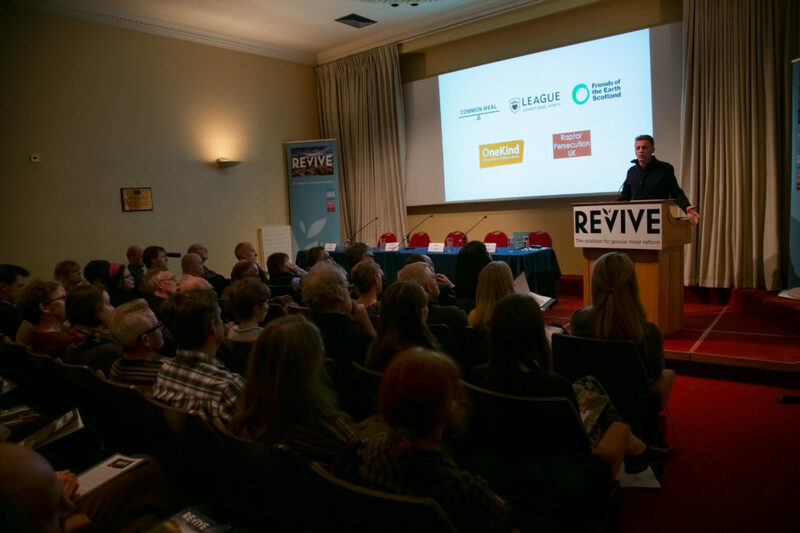 In 2018 OneKind, Common Weal, Friends of the Earth Scotland, LACS and Raptor Persecution UK formed a coalition – Revive - to tackle Scotland’s grouse moors, which occupy nearly a fifth of Scotland’s total land mass. That so much land should be devoted to providing living targets for (predominantly) men to kill cries out for much-needed land reform. The Revive report is impressive if grim reading. The way the moors are managed turns them into vast fenced, outdoor breeding pens for the red grouse. In such a bleak landscape, emptied as far as possible of all other wildlife, how would a grouse begin to learn to be a wild bird? There is mass outdoor medication which contaminates the environment and, via grouse, gets into the human food-chain. The Veterinary Medicines Directorate is responsible for monitoring this, but test hardly any grouse. Last year they aimed to test just 10 birds out of hundreds of thousands. Apart from the mountain hare, other wildlife seen as a threat to grouse is trapped or snared. Out of 20 prominent grouse moor estates, Revive’s report lists 17 where wildlife crimes have been recorded. This often involves the raptors (Revive’s map shows how extensive this is). There are no figures for dead crows, foxes, weasels and stoats. As in the rest of the UK, men with guns kill wildlife in order to shoot wildlife. Many grouse moors receive EU agricultural subsidies. As well as killing hares to stop the grouse from tick infestation, sheep are also used to ‘mop up’ the ticks. Most people wouldn’t call that farming, but using sheep as ‘tick mops’ is still an agricultural operation that produces large subsidies for the grouse moors. One wonders if the sheep are really there to mop up the subsidies. This vast acreage has lost tenant farmers but produces just 2,640 jobs at an average wage of £11,000. So much land devoted solely to providing grouse is a problem very positively addressed in Back to Life by the think-tank Common Weal. Using the land for other, more genuinely rural activities, providing more jobs, an improved environment and a better economy, is more than possible, and should, must be pursued. The BASC, which covers the shooting of all game, claims that shooting helps ‘the maintenance and enhancement of natural resources’. Tell that to the wildlife that gets ‘managed’ out of existence to protect game birds. Savills Shoot Benchmarking Survey 2017-18 reports that 71% of shoots are ‘on land which is part of a paid agri-environment scheme’ land which, at the moment, also still benefits from EU farming subsidies. 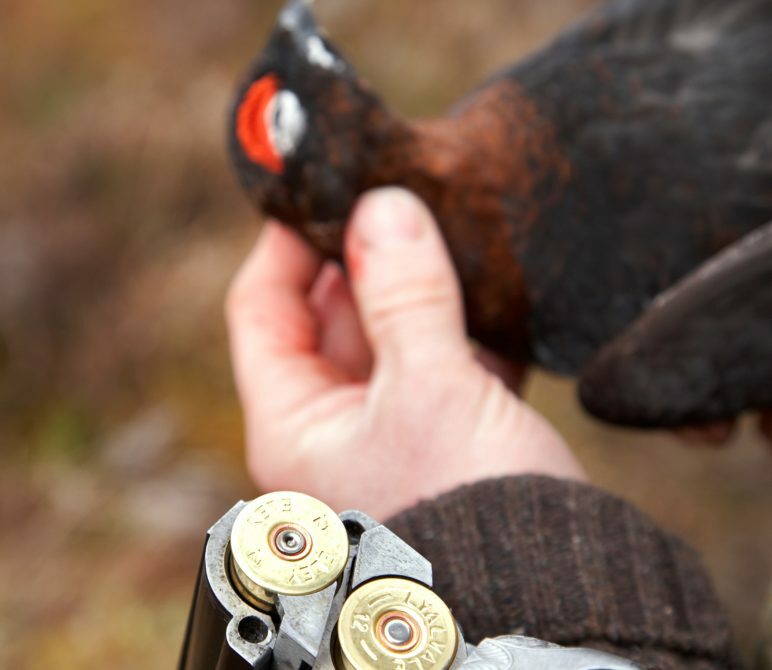 How does ‘enhancement’ benefit the grouse moors? 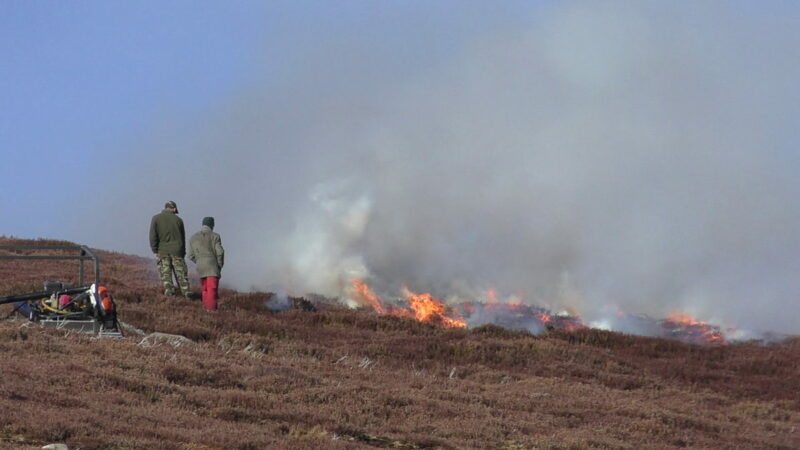 One of worst examples of environmental damage is the practice of heather burning on the moors in Scotland and northern England to provide yet more grouse to shoot. Much of the moorland lies on peat known as blanket bog. Peat stores water and, importantly, carbon emissions. Damage from heather burning causes water run-off and flooding, as has happened in Hebden Bridge. Yet public money amounting to millions of pounds is paid out in ‘environmental stewardship’ subsidies to grouse moor owners who are burning protected blanket bog. In Scotland there are increasing demands for land reform. The countryside and its population are changing and for areas where they have been removed, people want to come back home, to the places where their parents, grandparents and great-grandparents lived and worked. It is becoming more than obvious to the disapproving public that shooting is and always has been about enjoying the act of killing. Hunting to provide food for your children is one thing. Killing for pleasure is inhumane, immoral and cruel. For the men with guns their pleasure is paramount. For organisations like Revive, all life and the land it lives on is what is important. Lesley Docksey is a freelance writer with an interest in politics, climate change and the environment. She has written extensively for The Ecologist about badger culls and other wildlife/environmental issues.